You are searching for some more information on Helsinki? 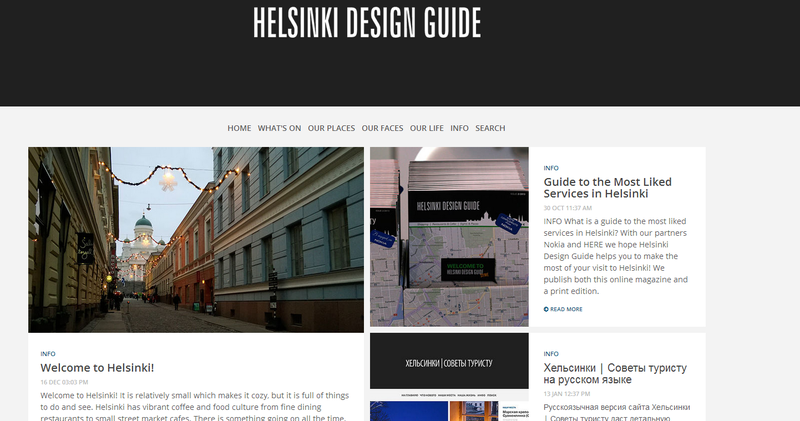 Really good information on what's happening, what you should see and where you should go in Helsinki can be found from Helsinki Design Guide. You can also find pretty good pictures here. The team from Smiigo is doing a great job providing you with great tips and suggestions. Shops, restaurants, museums and cafés mentioned there have not paid anything to get into the guide, but they have been recommended by artists, architects, designers or photographers or chosen by their editors and writers. They publish not only online but also make a printed version available that can be found from the tourist information. There is also a Russian version of the website accessible online. P.S. 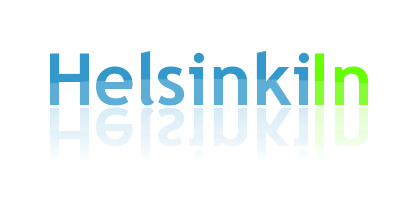 more useful links for more on Helsinki and Finland can also be found on the What to click page.